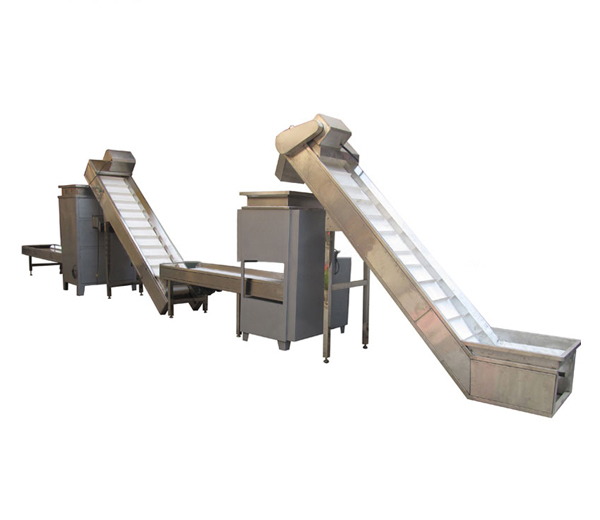 Vegetable Processing Machinery- Easy to Clean & Operate. Save Energy & Labor. 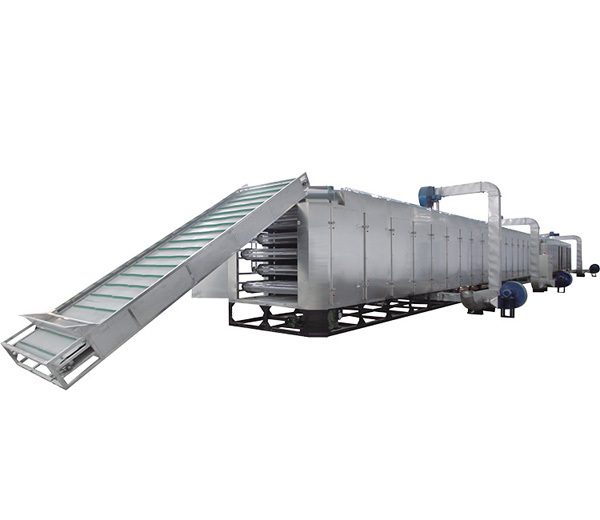 We supply vegetable processing machines suitable for vegetable washing and drying, potato& onion peeling, garlic and ginger processing and other vegetable machinery. Especially for the round type such as carrots, fruits, guava, passion fruit,strawberries,mustard leaf,etc. 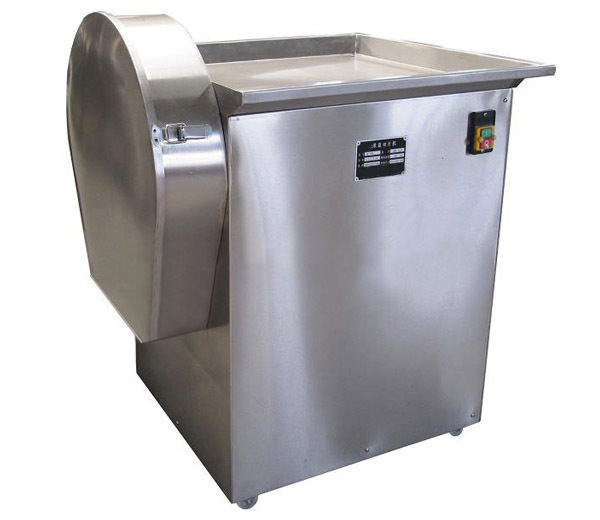 This vegetable washing peeling machine is suitable for processing root vegetables like potato, carrots and fruits like kiwi fruits, etc. High peeling rate, no damage to vegetable and fruits skin. 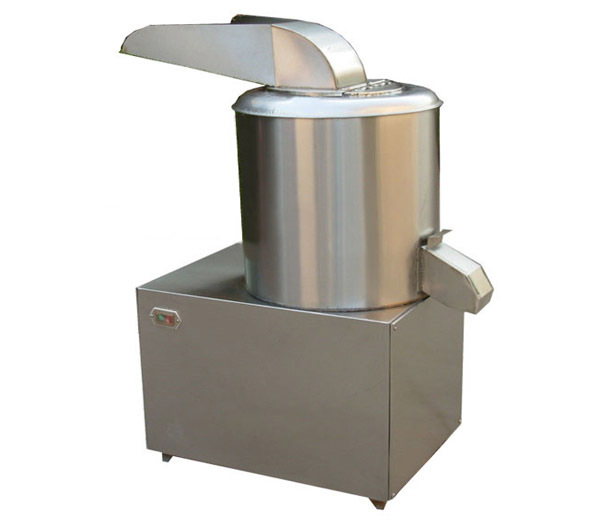 Suitable for cutting vegetables into cubes and strips. Cubes size: 4, 5, 6, 8, 10, 12, 15mm. Suitable for all kinds of root vegetables, stem vegetables, leafy vegetables.Can cut vegetables into different nice shapes: dice, slice, diamond, and curve. 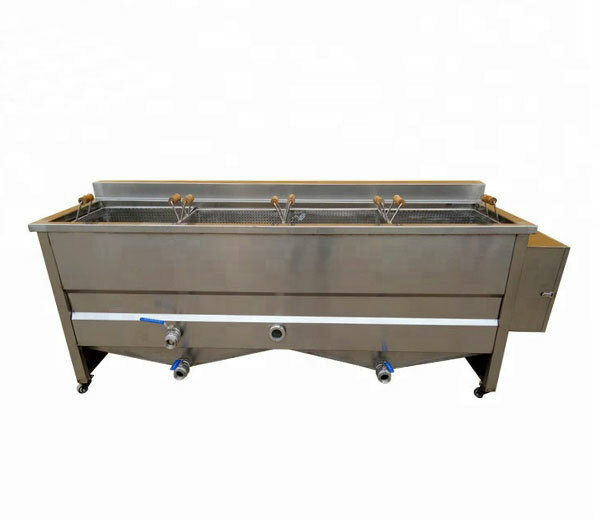 1.Made of high quality stainless steel, meet the food safety standard.2.The cutting knives can be changed to cut fruits and vegetables into different shapes and size. The vegetable granule cutter adopts high-quality steel or stainless steel material, sharp blade, no corrosion phenomenon of vegetables. The vegetable cuts are neat and smooth, in regular shape, having the manual cutting effect. 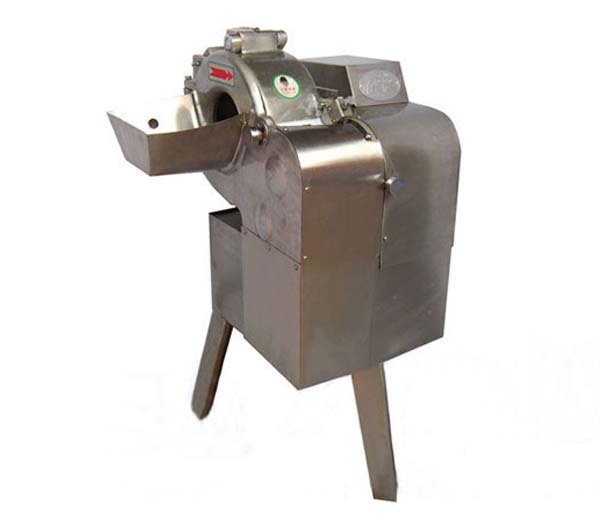 The garlic ginger slicing machine is mainly used for cutting the garlic and ginger into slices. The finished slices are even and smooth. 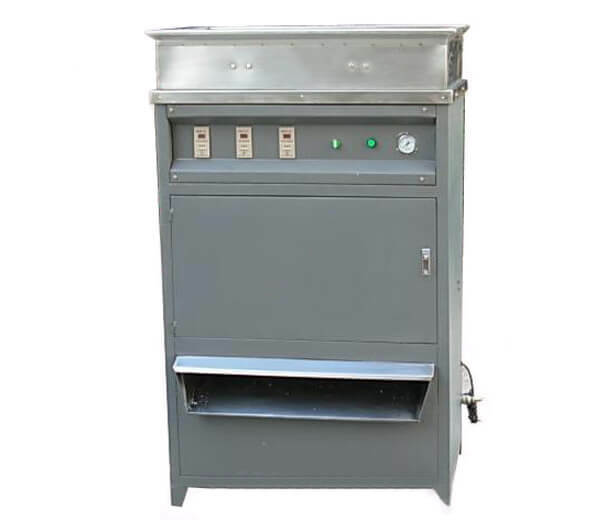 The automatic garlic peeling machine is designed to peel dry garlic which adopts pneumatic principle. 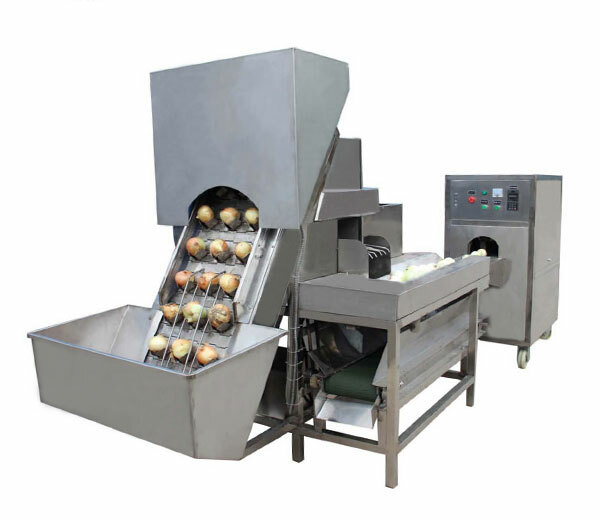 The automatic onion peeling machine is ideal equipment designed to automatically remove the peel of the onions. 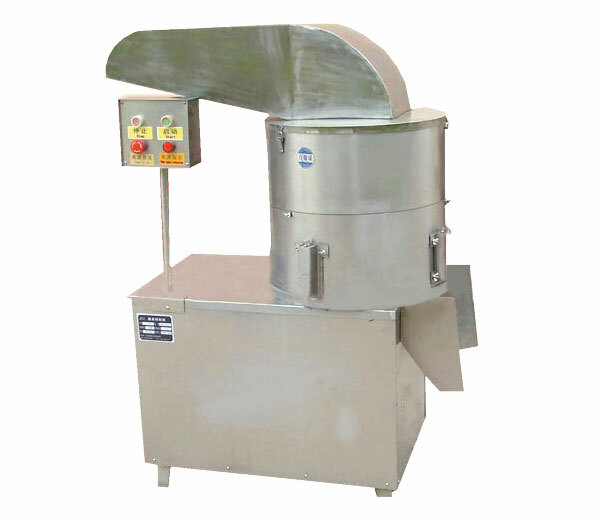 Our garlic clove separating machine is designed to separate the fresh garlic bulbs into cloves. 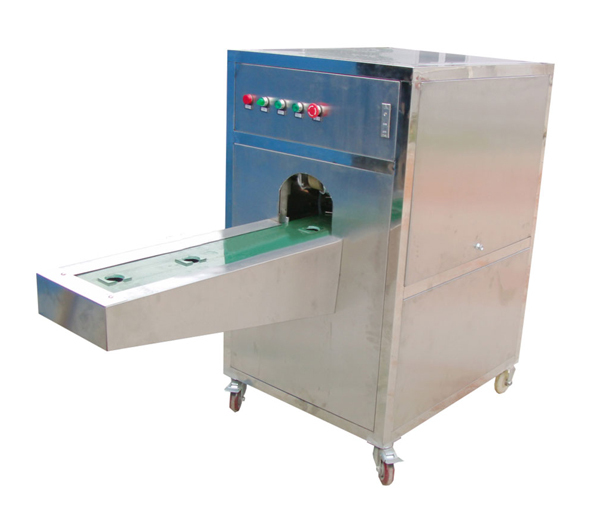 The automatic onion root cutting machine is specially designed for cutting onion root head in an efficient and sanitary way. The automatic onion root cutting peeling machine can accomplish the whole process of peeling as well as root cutting process. Next, we would have a separate introduction about the production line to give you a deep understanding about that! 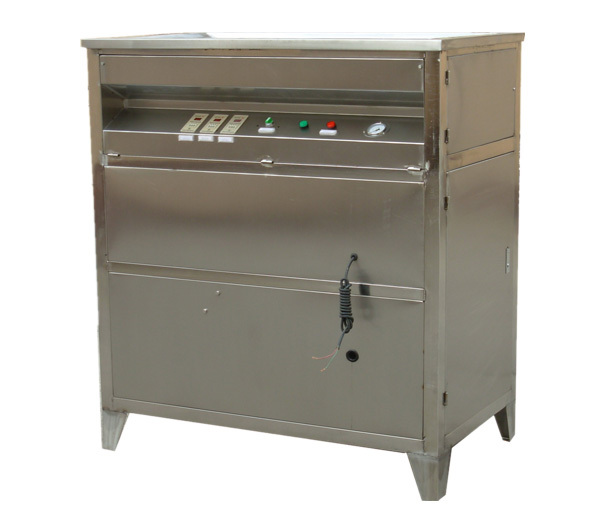 1.Automatic digital control,high rate of the whole garlic clove,damage-free.2. 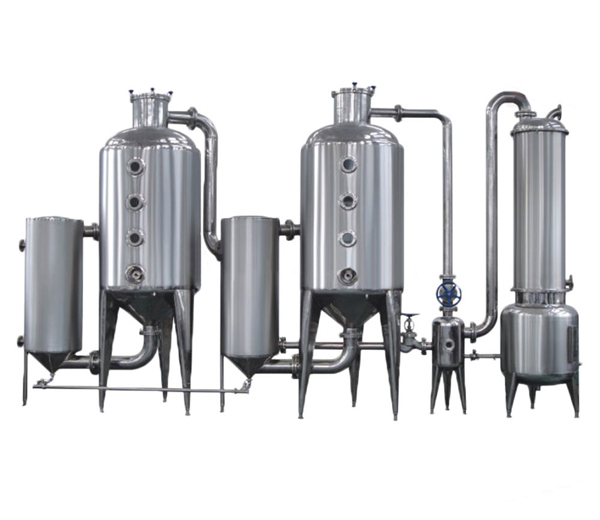 Suitable for large batch production in vegetable processing factory, canteen and individual businessman. 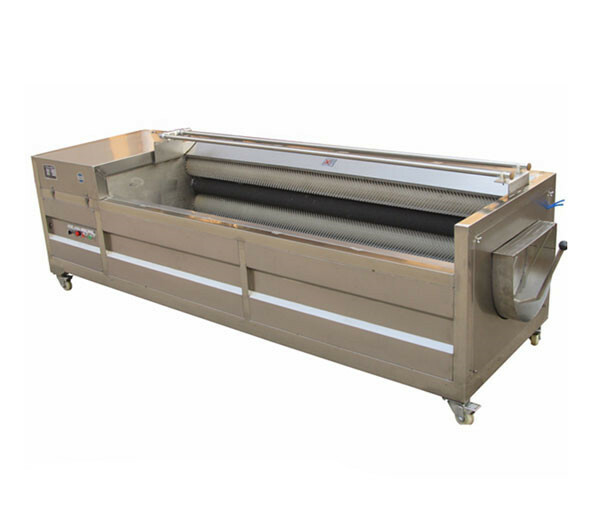 This potato peeling cutting machine is an integrated machine with three functions of peeling, washing, and cutting. 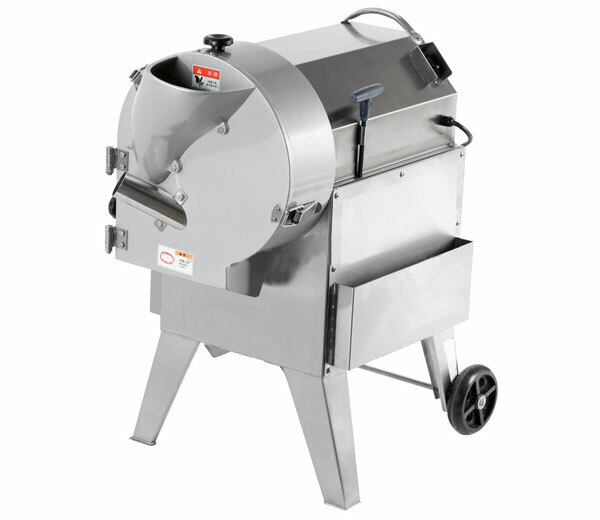 It can cut the root vegetables into slicers, strips, etc. 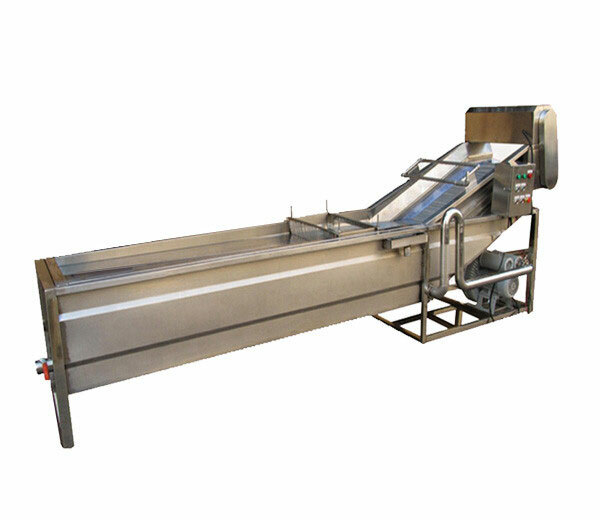 Potato washing peeling machine is used for peeling many kinds of fruit and vegetable, such as potato, sweet potato, dasheen, turnip, carrot, kiwi fruit, etc. 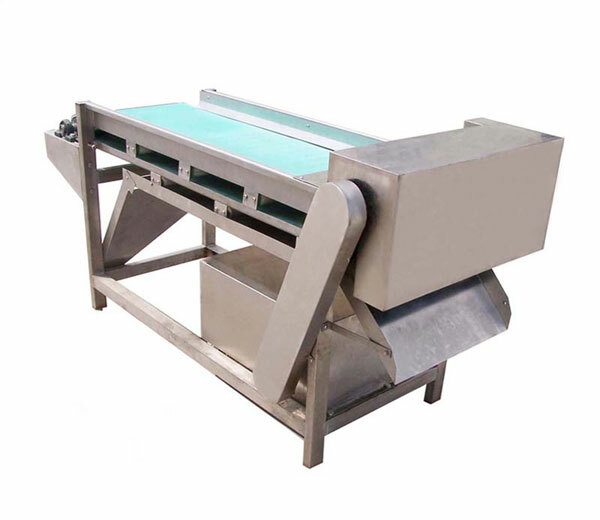 This mushroom slicing machine is mainly used for slicing mushroom automatically, the slices are of uniform thickness and smooth surface. 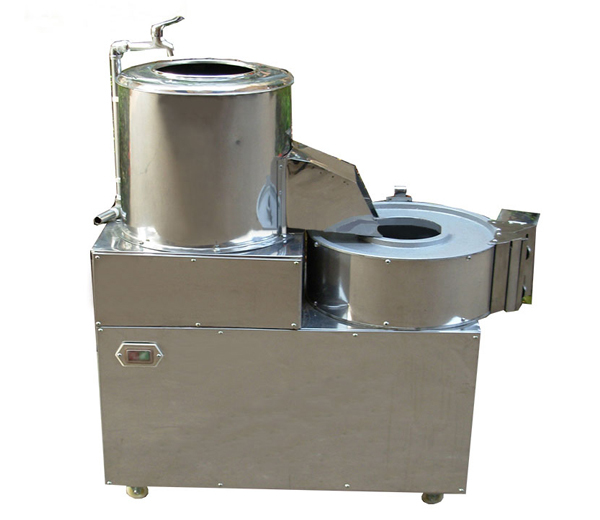 The vegetable dehydration machine is widely used to remove the surface water of washed and cleaned vegetables,fruits,etc.High efficiency and energy saving. 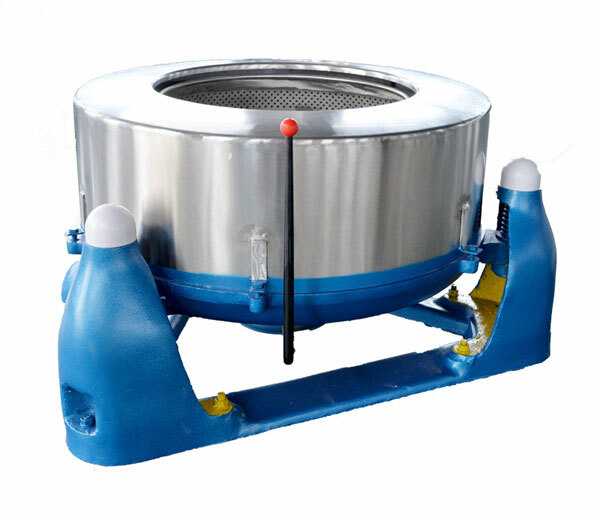 The centrifugal dewatering machine enjoys great popularity in vegetable and fruit processing industry,it can finish dewatering in short time with high speed and without damage. 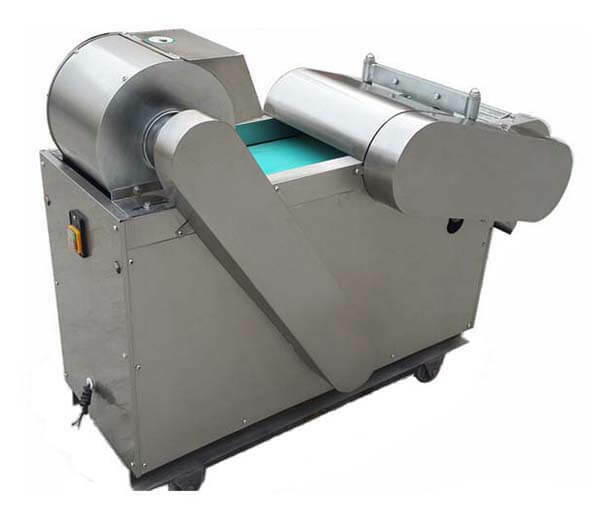 The garlic mud cutting machine is special equipment which applied to cut vegetables and fruits into mud or paste, ideal device in fruit vegetable processing industry. 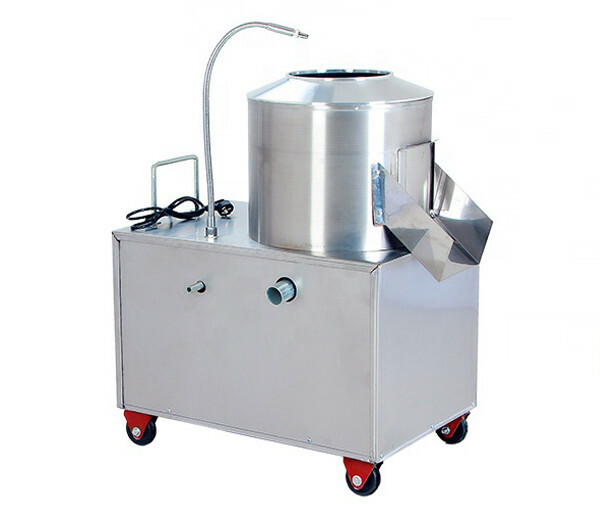 Ideal equipment used for removing water from food by circulating hot air.Wide applicationcost-effective price. 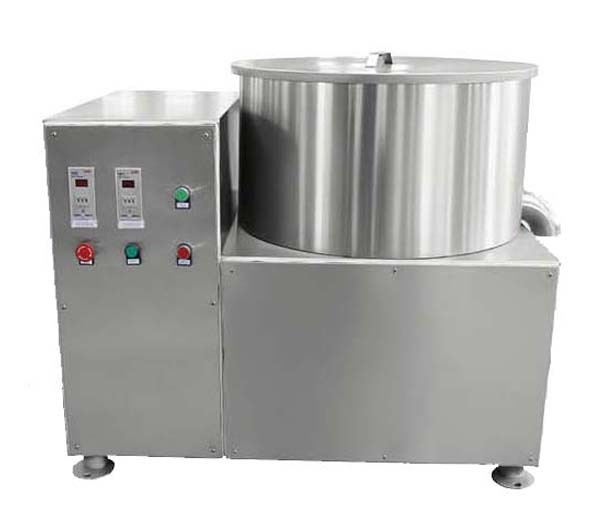 Basket type food blanching machine is the ideal equipment mainly used for the blanching and sterilizing of easily breakable products. 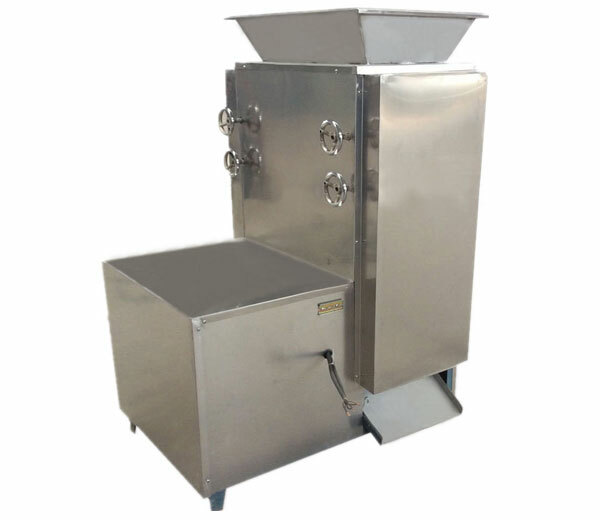 We provide the turnkey projects for the tomato pasta/sauce/ketchup line with cost-effective price.